If you're not drooling over these recipes, lean in closer. 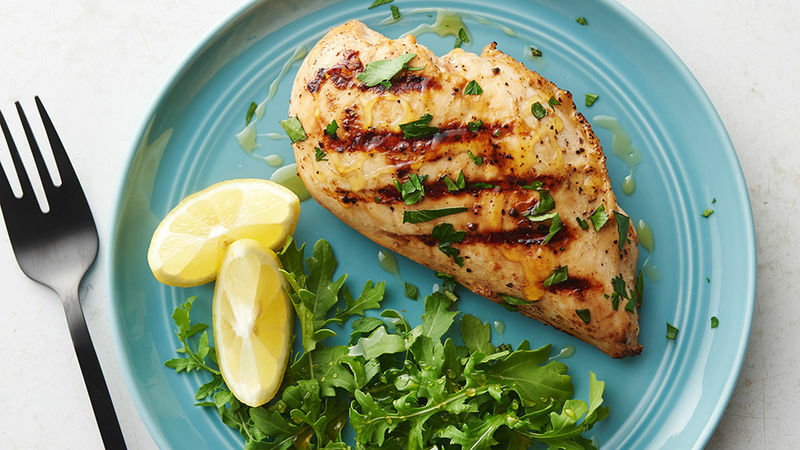 They're the 21 most amazing grilled chicken recipes we've ever developed (and we've developed A LOT, trust us!). Get more real-deal grilling with these recipes.